New Low Maintenance Cricket Breeding Methods are now Available ! 98% of People Fail to Breed Crickets Successfully Because they Choose the Wrong Cricket Breeding Method. Our Commercial Experience will show you Right Method for the Right Job. 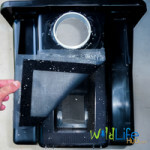 At WildlifeHub, we have spent over 13 years producing feeder insects to pet stores, wildlife parks and the general public. Our cricket breeding methods have set the benchmark for both private and commercial use and are used around the world by some of the largest and smallest cricket farmers to breed crickets efficiently. We all know that breeding crickets can be a great way to save thousands of dollars and improves the health of your animal. 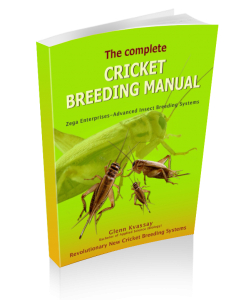 The problem has been that in the past this took a lot of time and effort … Below we show you the two Cricket Breeding methods commonly used and give you advice on when to correctly use them. Choosing the right method is single most important factor which will dictate your success or failure so its essential you get this right. Fortunately with New Methods means you can Breed Crickets with Lest Time than Standing in Line at the Pet Store. 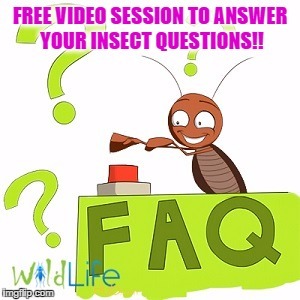 Our FREE 10 Lesson Cricket Breeding Training Guide have lots of useful information and covers; how to build a cricket or cockroach breeding system, biology, container design, feeding, gut loading, heating, pest management and lots more… Free videos included. We also have Free Video Information Sessions and the worlds most comprehensive cricket book and videos. 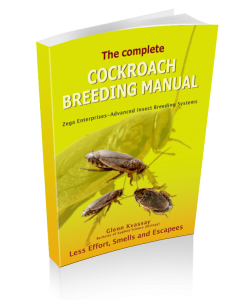 “This method is often incorrectly used to produce crickets for private use, however it is better suited to medium or large scale commercial production”. 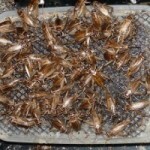 Each 20 Gallon (70 L) breeding container can produce one container of adult crickets from a pet store each week. The average 2 child family can produce enough scrap vegies to feed 4 breeding containers, which is enough crickets to feed 4-12 bearded dragons (depending of feeding rate). That’s around $1400/year (Au) you are currently throwing away! !.